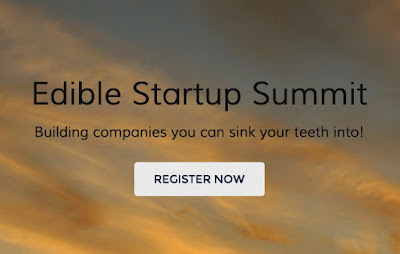 I'm doing a presentation at the Edible Startup Summit in Madison tomorrow (Monday 8/24/2015). If you're in the area please join us. 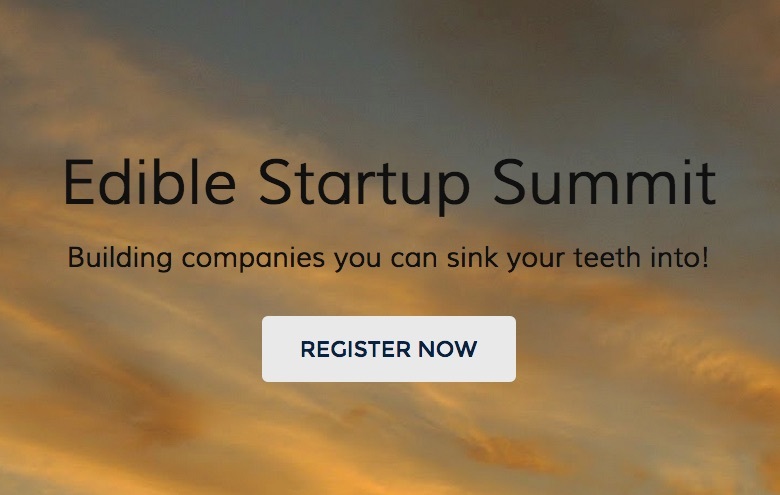 Looks like a great lineup of seminars and information sharing opportunities.